Hip Hip Hooray! 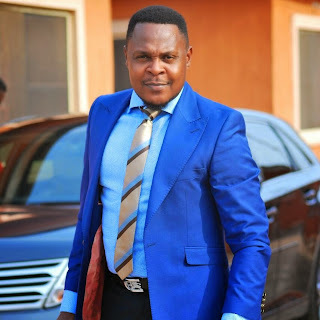 Today (May 8) is the birthday of Nollywood actor, Femi Jacobs. He is from Ile-Ife in Osun State, Nigeria. He attended Lagos State University, where he studied Mass Communication. His first movie was Choices (directed by Don Pedro Obaseki). Some of his other movies are The Meeting, Journey to Self, and Render to Caesar. Join us in wishing him a happy birthday.